This position is one of two Legal Secretaries who provide admin support for the lawyers in our Legal Department. The Legal Secretary reports directly to the Deputy General Counsel. Ability to learn internal data and workflow systems. 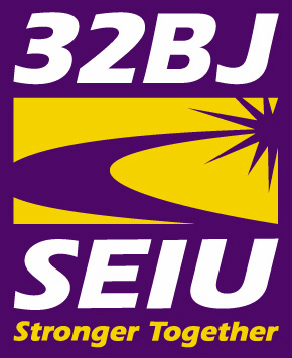 32BJ offers a competitive salary and an excellent benefits package that includes employer-paid medical, dental and vision plans for full-time employees and their qualified dependents. Please send a résumé and letter of interest to: HR@seiu32bj.org. Please use “Legal” in the Subject line of your email. 32BJ is an equal opportunity employer. People of diverse backgrounds are encouraged to apply.